Home Featured posts Guest post: You’re Hired! 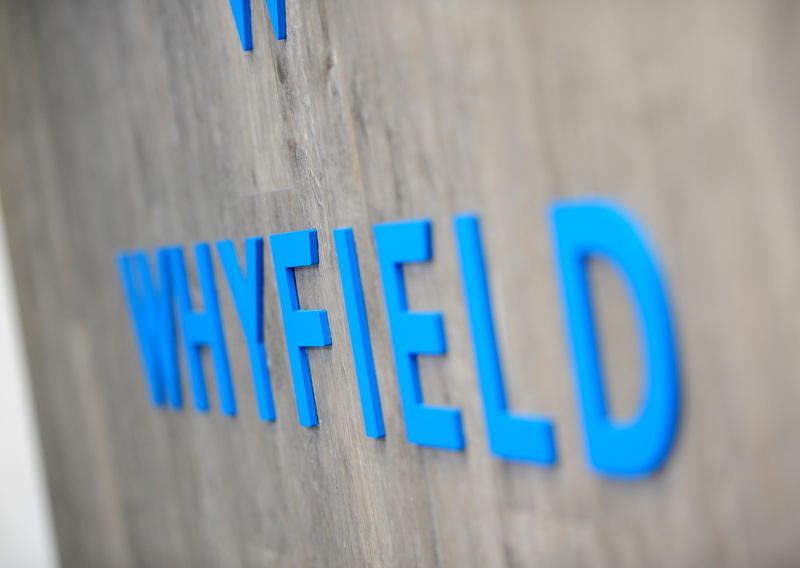 Apprentices have always been an important part of the Whyfield story. 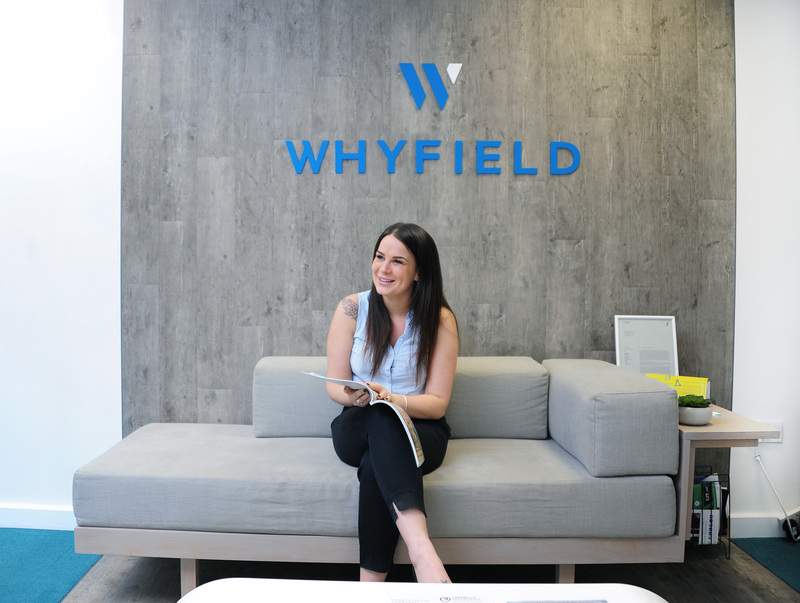 We see them as vital team members that are nurtured in a very specific ‘Whyfield way’, a modern way of thinking for our clients in the digital age. These apprentices are invariably young and fresh and help us redefine the traditional view of what accountancy is and it’s why we’re constantly looking at apprentices and saying … “You’re hired!” and not the other way round. Even the Chancellor of the Exchequer seems to be doing his bit to encourage businesses to get behind apprenticeships. In his recent Spring statement, the Rt Hon Philip Hammond confirmed that as of 1 April 2019 employers will see the co-investment rate they pay cut by a half from 10% to 5%. At the same time levy-paying employers will be able to share more levy funds across their supply chains, with the maximum amount rising from 10% to 25%. All good news for apprentices and of course the businesses that employ them. At Whyfield, we are huge advocates of the apprenticeship route and even took that message up and down the country in the lead up to National Apprenticeships week. Our Managing Director Laura Whyte, herself a former apprentice, was featured in a national campaign by the Association of Accounting Technicians on billboards on the London Underground and in hundreds of thousands of social media feeds. In the interview, Laura said: “My own journey to Managing Director shows that it can be done. Back in 2005 I had a choice between going off to university or joining a firm on an apprenticeship and studying for my professional qualifications. I’m not so sure there would have been as many opportunities available had I come straight from university’. ‘The best part for me today, is seeing staff develop in this hugely positive way. Our first ever employee, who was also an apprentice, is now a manager training two apprentices of her own. It is great seeing progress like that and long may it continue as the business moves forward”. The old perceptions of apprenticeships are slowly starting to change. For our part, we feel that it’s really important that employers don’t look at apprentices and just see cheap labour. In an age when employers bemoan shortages in quality candidates for roles, they have an opportunity to grow a highly motivated next generation which can enable competitive advantage. Apprentices who are culturally in tune with their employers can be excellent leaders which is something we’ve seen at Whyfield. Just last month, Jess Crook and Josh Collett, who have both grown from apprenticeships to qualified accountants, were featured in Cornwall’s 30 Under 30 list of future leaders. Both are inspiring and mentoring our current group of four apprentices and we’re extremely proud of their rapid growth. That group know they haven’t joined us to sit on the sidelines. We make a very serious commitment to our apprentices and they can see a proven pathway to becoming fully qualified accountants. Of course, developing their teamwork skills are equally important and they proved that recently with a strong showing alongside other bright young apprentices at the Apprenticeship Games recently. Meanwhile our newest apprentices Racheal Walton and Tabitha Lawer are making great strides forward as Apprentice Accounts Assistants. Both are undertaking relevant AAT exams while also obtaining hands on experience working within the Whyfield team … ‘earning’ as well as ‘learning’ which is a powerful combination. If you are new to apprenticeships, local colleges are on hand to help you with funding and set up which makes the process really easy. We have a very productive relationship with Cornwall College which supports us in our dedicated apprenticeship programme. Naturally, we are always on the lookout for our next apprentice intake! Do you know somebody who would like to be our new Business Administration Apprentice? We’re looking for a highly motivated team player to come in and grow with us now. If you do, please forward the link to our careers page.